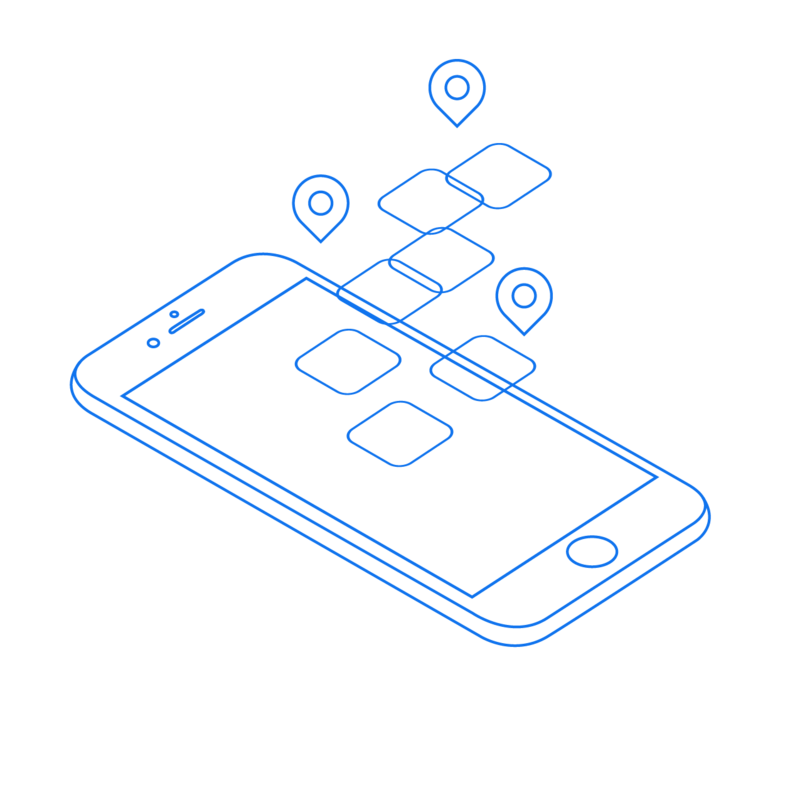 GeoUniq is a location analytics company which leverages mobile apps as a data source. 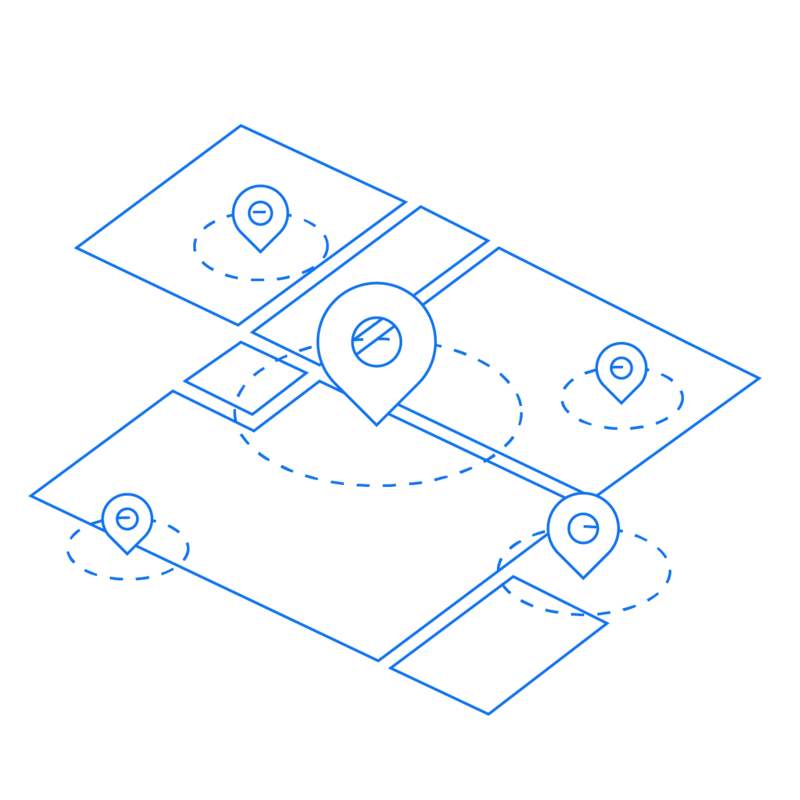 GeoUniq’s analysis are being used by customers from several industries, such as retail, real-estate, OOH advertising, banks and insurance etc. Trend of visits over time, dwell time, frequency of visits, audience overlapping among different POIs, visitors segmentation over 100’s of attributes. Journey analysis, identification of travel modes (car, cycling, running, bus, underground), POI a – POI b pattern and duration, door2door pattern analysis. leveraging our panel of partner apps. embedding GeoUniq SDK into your app.